While it’s fairly rare that your boiler will experience any problems, it’s not at all an impossibility. Problems can and will occur on occasion. When they do, it’s important that you address them as quickly as possible. 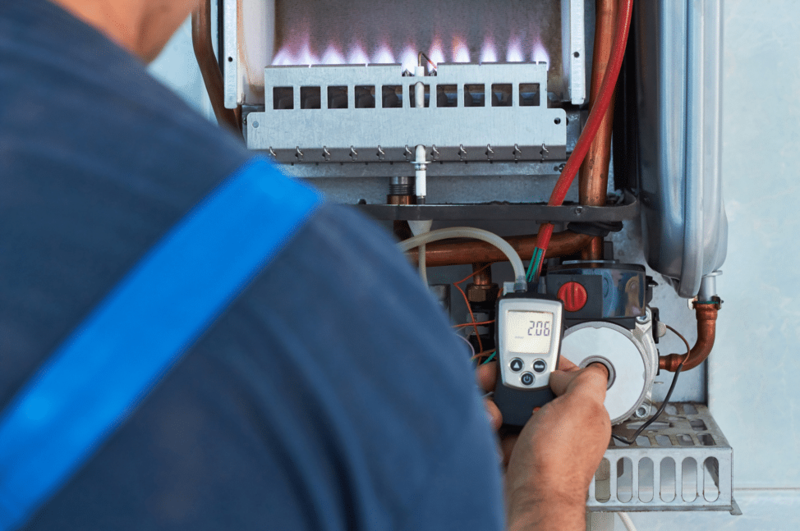 How can you know if your boiler needs to be repaired? By knowing what to look for and being vigilant. Without further delay, here are 5 of the most common boiler problems in Chicago. Every once in a while, you might notice water leaking from your boiler. If so, there could be a number of different issues causing this leakage. In most cases, boilers leak water when there is a problem with some of the internal components. Most typically, these components are the pressure valve and the pump seal. However, pipe corrosion can also cause leaking to occur. Regardless of the reason for the leak, it’s recommended that you bring in a heating technician. He or she can identify the source of the problem, and perform any necessary repairs. In order to function, your boiler needs its pilot light to be glowing. If your boiler pilot light becomes extinguished, it is likely suffering from some sort of problem. Usually, when a pilot light goes out, it’s due to one of three reasons: 1. The pilot light is being blown out by a draft; 2. The pilot light is covered in residue; and 3. The gas supply is impaired. While you might be able to get the pilot light going again by relighting it, you should be very cautious while doing so. If it’s suffering a gas impairment, relighting it could be dangerous. We recommend bringing in a professional to check out the problem. All boilers require pressure in order to operate appropriately. If the pressure in your boiler drops too low, it will lose its ability to create heat. For this reason, you should be cognizant your boiler’s pressure levels. If your boiler pressure gauge is registering at under 1, your boiler is suffering from a problem. Chances are, it either has a leak or a faulty pressure valve. In either case, you should utilize the services of a heating technician. In some cases, it’s not actually your boiler that’s the problem; it’s your thermostat. Faulty thermostats can cause boilers to behave in very strange manners, sometimes causing them to shut off randomly, sometimes causing them to turn on randomly, and sometimes causing them to produce incorrect temperatures. When your thermostat malfunctions in these ways, it’s usually due to deterioration. A repair or a replacement should have your boiler back to normal in no time. Have you ever heard a loud, boiling sound coming from your boiler? If so, it might be due to kettling. Kettling is the word that is used to describe a boiler’s behavior after it becomes inundated with lime scale and other residue. It’s called kettling because the boiler actually starts to sound a little like a boiling kettle. This residue restricts the functionality of your boiler, causing it to work much harder than it would otherwise need to. The result of this? Inconsistent performance and a reduced lifespan. Has your boiler encountered a problem? Looking to utilize boiler repair services in Chicago? If so, we here at Lakeview Heating and Cooling are the people to see. 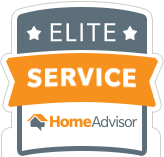 Regardless of the make and model of your boiler, our team of highly-skilled and experienced HVAC specialists can help you. We can have your boiler back to normal in no time.